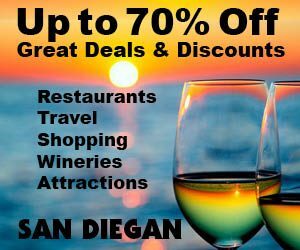 Posted February 21st, 2017 by marcos & filed under Attractions in Del Mar, Banquet Venues, Banquets and Catering, Bar, Del Mar, Historic Sites. Posted March 23rd, 2015 by Barry Berndes & filed under Attractions, Banquet Venues, Banquets & Catering, Banquets and Catering, Beer & Wine, Corporate Meeting Venue, Dining With Views, Featured San Diego Restaurants, Food and Restaurant Events, Home Page Content, Hotels & Resorts, Military Wedding Venues, Neighborhoods and Suburbs, Party Venues, Rehearsal Dinners, Restaurants, Restaurants, San Diego Family Weekend Getaways, San Diego Romantic Weekend Getaways, San Diego Weddings, Staying in Temecula, Temecula, Temecula Banquet Venues, Temecula Banquets & Catering, Temecula Party Venues, Temecula Restaurants, Temecula Weddings, Temecula Wineries, Things to Do, Unique Hotels, Vineyard View, Wedding Venues, Weddings, Winery Events. Posted March 22nd, 2015 by Barry Berndes & filed under Attractions, Banquet Venues, Banquets & Catering, Banquets and Catering, Beer & Wine, Corporate Meeting Venue, Escondido, Featured, Julian, Julian Events, Julian Wineries, Military Wedding Venues, North County, North County Inland Weddings, Party Venues, Rehearsal Dinners, San Diego, San Diego Weddings, San Diego Wineries, Wedding Venues, Weddings, Wine Bars, Winery Events, Winery Tours. Posted August 8th, 2014 by Barry Berndes & filed under Farmers' Markets. Posted June 4th, 2014 by Barry Berndes & filed under Services, Sports & Recreation. 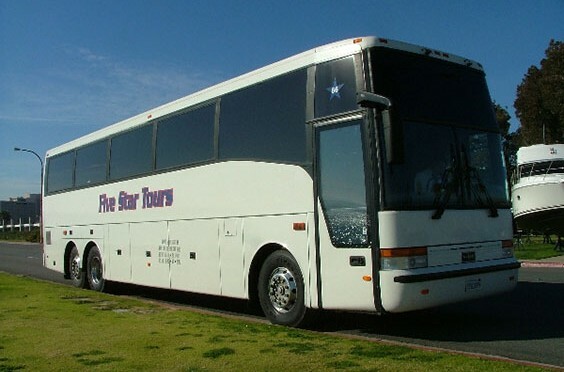 Posted May 22nd, 2014 by Barry Berndes & filed under San Diego Tours, Services, Transportation. Posted May 6th, 2014 by Barry Berndes & filed under Attractions, Attractions in Old Town, Kids Attractions, Major Attractions, Mexican, Mexican Restaurants, Old Town, Old Town Breakfast, Old Town Events, Old Town Museums, Old Town Shops, Restaurants, Shopping, Specialty Malls. 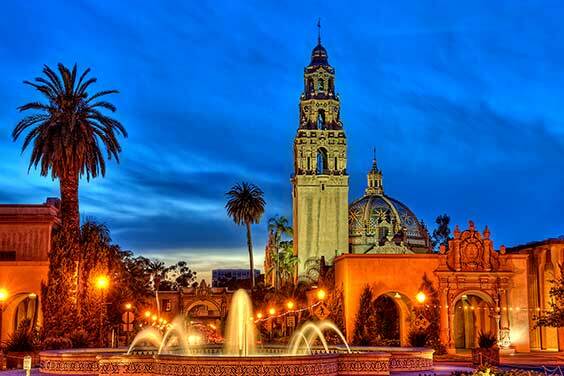 Posted January 8th, 2014 by Barry Berndes & filed under Central San Diego, Things to Do. Posted January 6th, 2014 by Barry Berndes & filed under Attractions, Attractions in Balboa Park, Attractions in Mission Bay, Kids Attractions, Kids Party Venues. 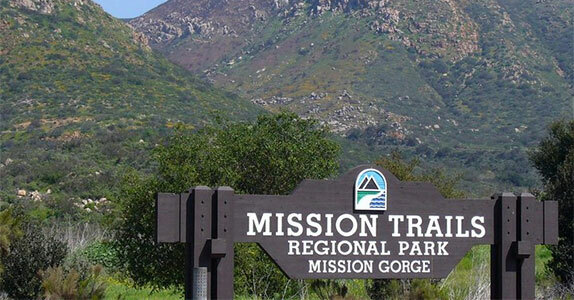 Posted December 28th, 2013 by Barry Berndes & filed under Central San Diego, Things to Do. Posted December 28th, 2013 by Barry Berndes & filed under Things to Do. 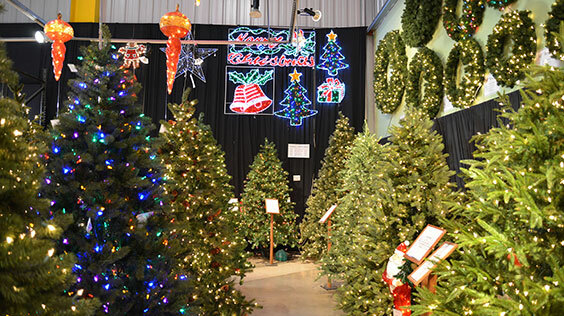 Posted December 21st, 2013 by Barry Berndes & filed under Attractions, Bay Park, Bay Park Shopping, Shopping. Posted November 16th, 2013 by Barry Berndes & filed under Attractions, Attractions in Carlsbad, Banquet Venues, Banquets & Catering, Banquets and Catering, Carlsbad, Carlsbad Museums, Carlsbad Weddings, Corporate Meeting Venue, Kids, Museums, Music Museums, North County Coastal Weddings, Rehearsal Dinners. Posted November 11th, 2013 by Barry Berndes & filed under Attractions, California Mediterranean, Corporate Meeting Venue, Getaways, Party Venues, Rehearsal Dinners, Restaurants, Temecula Restaurants, Temecula Wineries, Vineyard View, Wakes & Funeral, Wedding Venues, Weddings, Wine Bars. Posted August 4th, 2013 by Barry Berndes & filed under Attractions, Banquet Venues, Banquets & Catering, Banquets and Catering, Corporate Meeting Venue, Day Spas, East County, East County Weddings, El Cajon, Golf, Hotels & Resorts, Party Venues, Rehearsal Dinners, Staying in East County, Wakes & Funeral, Wedding Venues. Posted May 27th, 2013 by Barry Berndes & filed under San Diego Rentals, Sports & Recreation. Posted May 13th, 2013 by Barry Berndes & filed under Attractions, Attractions in Oceanside, Banquet Venues, Church, Historic Missions, Historic Museums, Historic Sites, Kids, Museums, North County Coastal, North County Coastal Weddings, North County Museums, Oceanside, Oceanside Museums, Oceanside Weddings, Wakes & Funeral, Wedding Venues, Weddings. Posted May 13th, 2013 by Barry Berndes & filed under Attractions, Banquet Venues, Banquets & Catering, Banquets and Catering, Corporate Meeting Venue, Cruises, Downtown, Downtown Museums, Downtown Weddings, Embarcadero, Embarcadero Museums, Embarcadero Weddings, Historic Sites, Kids, Kids Attractions, Kids Party Venues, Maritime Museums, Military Wedding Venues, Museums, Party Venues, Wedding Venues. Posted May 7th, 2013 by Barry Berndes & filed under Attractions, Historic Sites, Sports & Recreation. Posted April 23rd, 2013 by Barry Berndes & filed under Banquets & Catering, Breakfast & Brunch, Corporate Meeting Venue, Happy Hour, Music, Nightlife, Party Venues, Rehearsal Dinners, Things to Do, Wedding Venues. Posted March 22nd, 2013 by Barry Berndes & filed under Attractions, Botanical Gardens, East County, East County Weddings, El Cajon, El Cajon Museums, Galleries, Historic Museums, Historic Sites, History of Man, Kids, Kids Attractions, Major Attractions, Museums, Natural History. Posted February 20th, 2013 by Barry Berndes & filed under Attractions, Banquet Venues, Banquets & Catering, Banquets and Catering, Cocktail Parties, Historic Museums, Historic Sites, Kids, Major Attractions, Mission Valley, Mission Valley Museums, Museums, Natural History, Restaurants, Sports & Recreation, Wedding Venues, Welcome Center. 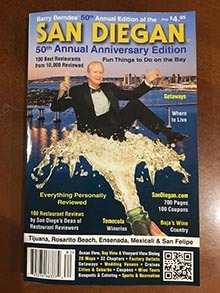 Posted January 29th, 2013 by Barry Berndes & filed under Attractions, Attractions in East County, Banquets & Catering, East County, East County Party Venues, East County Sports & Recreation, Horseback Riding, Kids, Kids Attractions, Kids Party Venues, Kids-2, Party Venues. Posted January 25th, 2011 by Barry Berndes & filed under Attractions in Carlsbad, Carlsbad, Carlsbad Shopping, Dancing, Late Night Dining, Live Music, Nightlife, Shopping, Specialty Malls. Posted December 10th, 2010 by Barry Berndes & filed under East County, Golf. Posted December 10th, 2010 by Barry Berndes & filed under Carlsbad, Golf. Posted December 10th, 2010 by Barry Berndes & filed under Carmel Valley, Golf.